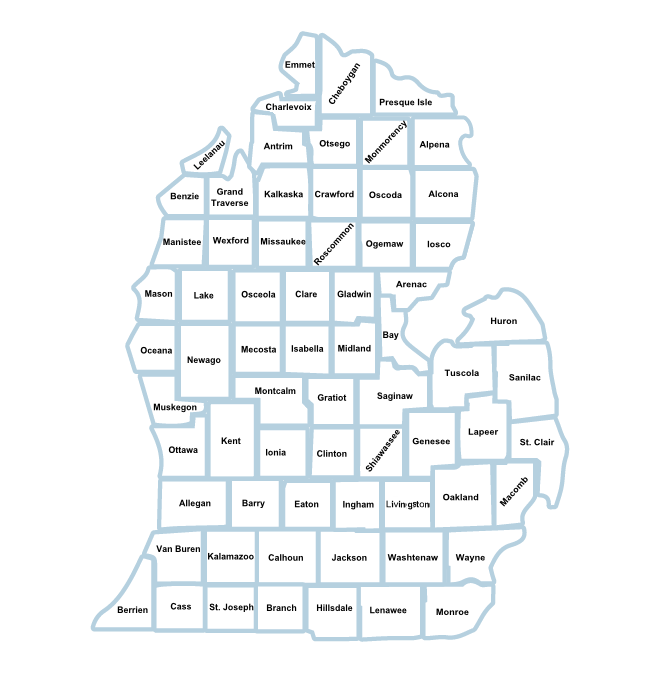 Click any county from the map for a list of brands that we sell or click the brand see our service area for that brand. Distributor and Broker of Fine Wine, Premium & Craft Beer, and Spirits. © 2019 Henry Fox Sales Co. - Serving all of Michigan Since 1952.